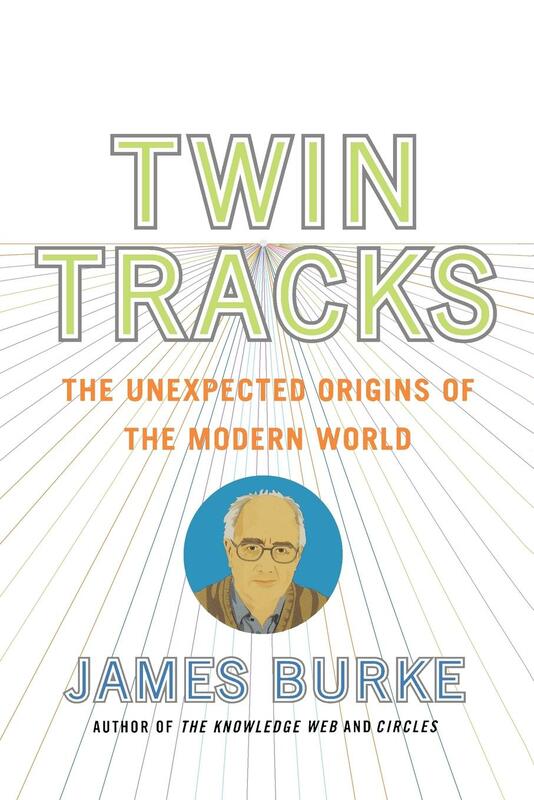 James Burke is the author of several bestselling books, including Circles, American Connections, and The Knowledge Web. He is a monthly columnist at Scientific American and also serves as director, writer, and host of the television series Connections 3 on The Learning Channel. 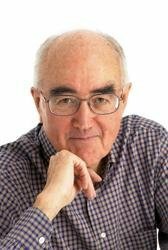 He is the founder of the James Burke Institute for Innovation in Education, whose flagship project, the Knowledge Web, an interactive website, was recently launched. He lives in London.